Contracts for new elevators at Aurora and Murphy were let by the Aurora Cooperative Elevator Co. 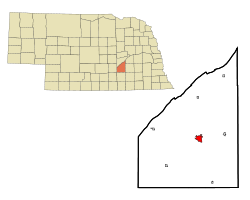 The Aurora 250,000-bushel concrete elevator will be built by Tillotson Construction Co. of Omaha. The 33,000-bushel plant at Murphy will be erected by Black, Sivalls & Bryson, Kansas City, Mo., bolted steel tank construction company. The cooperative has a government contract to store grains for three years and the elevators must be completed by September 15 to meet terms of the contracts. The Murphy elevator will be in use by mid-July. 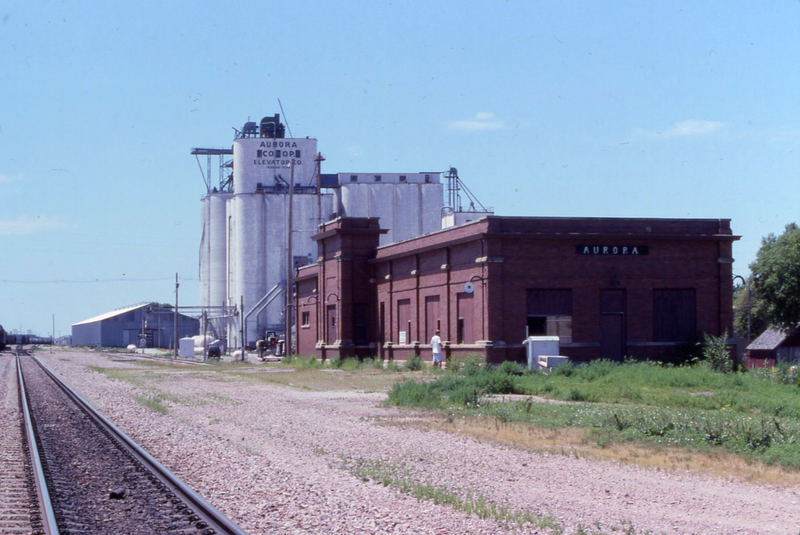 By January of 1955, it was reported that the co-op was operating a new, 271,000-bushel addition built by Tillotson, bringing overall capacity to 551,000 bushels. This entry was posted in Their Work, Tillotson Construction Company and tagged architecture, Aurora Nebraska, Black Sivalls & Bryson, BS&B, Farmers Elevator Guide, grain elevator, grain storage, slip-formed concrete, Tillotson Construction.